This post was originally posted on 04/12/2016 since then it become almost double and made high of 875 on 12th feb, 2017. 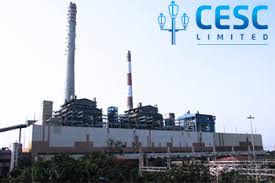 Full form of CESC is 'Calcutta Electric Supply Corporation', CESC multibagger stocks, CESC: high dividend paying stock, Value pick CESC, target CESC, Hidden gems CESC, CESC live expert view. The company has posted flat numbers on 10th Feb, 2016 with a net profit of Rs 112 crore for the Q3 ended December 31, 2015 as compared to Rs 111 crore for the quarter ended December 31, 2014. The share of CESC opened at Rs. 477.00 and touched a high and low of Rs. 498.40 and Rs. 475.50 respectively. A total of 675092 (BSE; 45,311+ NSE; 629,781) shares were traded on the counter. The stock is now trading above its important moving averages. The current market cap of the company is Rs. 6,501.92 crore. The company has recently declared Interim Dividend of 100.00% of its face value which was Announced on Mar 08, 2016, having Record date of Mar 19, 2016, CESC has been a value pick for smart investors. CESC is BSE group 'A' stock having face value Rs. 10 each, shares of CESC touched a 52 week high of Rs. 624.30 and a 52 week low of Rs. 404.55 on NSE. Latest promoters holding in CESC stood at 49.93 % while Institutions and Non-Institutions held 39.41 % and 10.63 % respectively. 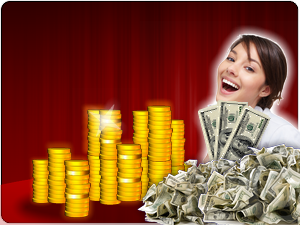 How to earn Rs 1 Crore by investing Rs 500? Tips: How to Play Intraday Trading Game. Excellent post as usual. I find 90% of your posts/calls are accurate and most loved part is u kept all these free for us. Thanks for sharing this statistical informations.